All Mulberry Park homes currently listed for sale in Phoenix as of 04/23/2019 are shown below. You can change the search criteria at any time by pressing the 'Change Search' button below. "BRAND NEW, GORGEOUS and MOVE-IN READY homes in the Arcadia Corridor!! 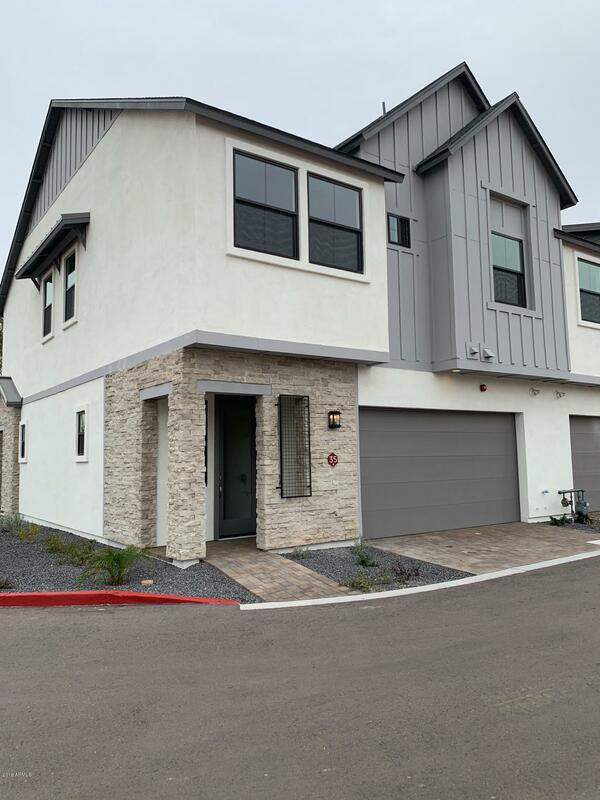 Welcome to Mulberry Park, a unique gated community of 35 attached Single Family homes from $465-$550K. These 2-story, 3+loft & 4 bedroom homes w/10' ceilings are well designed and perfectly sized from 1947 -2198 sq ft. The community offers generous standard features w/the opportunity to make your own design selections w/Interior Logic. Soaring 10' ceilings, private patios, attached 2 car garages, handsome farmhouse exteriors, "
"Brand new Construction! Welcome to Mulberry Park, a unique gated community of 35 attached single family homes in the Arcadia Corridor. These two story, 3 and 4 bedroom residences are well designed and perfectly sized from 1,947 to 2,198 square feet. This community offers generous standard features with opportunity to make your own design selections with Interior Logic. Soaring 10' ceilings, private patios, attached two car garages, handsome farmhouse exteriors and attention to energy efficiency "
"Brand new and move-in ready! 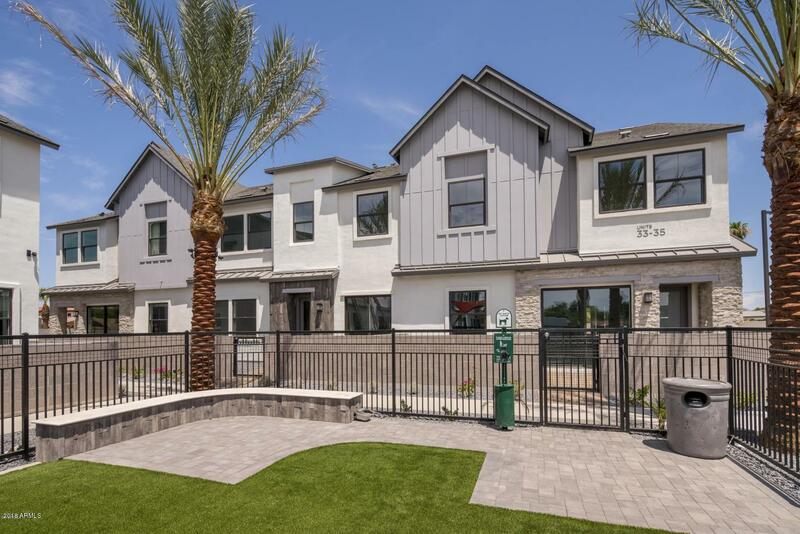 Welcome to Mulberry Park, a unique gated community of 35 attached single family homes in the Arcadia Corridor. These two story, 3 and 4 bedroom residences are well designed and perfectly sized from 1,947 to 2,198 square feet. This community offers generous standard features with opportunity to make your own design selections with Interior Logic. Soaring 10' ceilings, private patios, attached two car garages, handsome farmhouse exteriors and attention to energy effici"